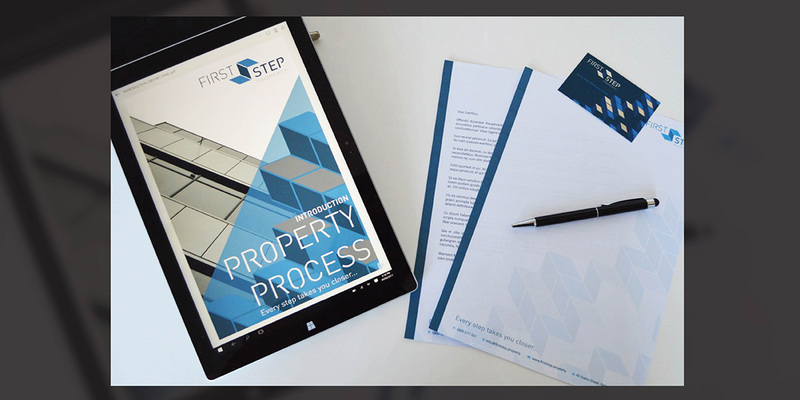 First Step Property & First Step Finance are both a financial investment and a property sourcing business in one. 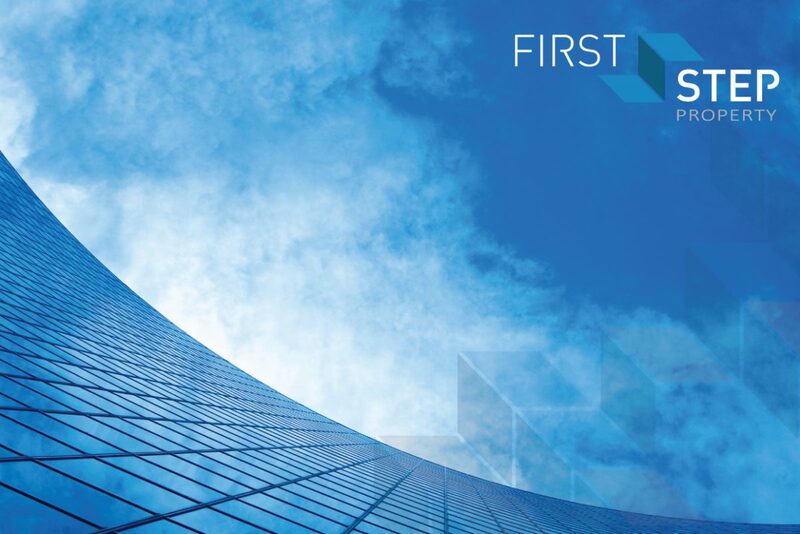 Each contributing to diverse and professional services in their respective fields, both offering a suite of services across finance and property. 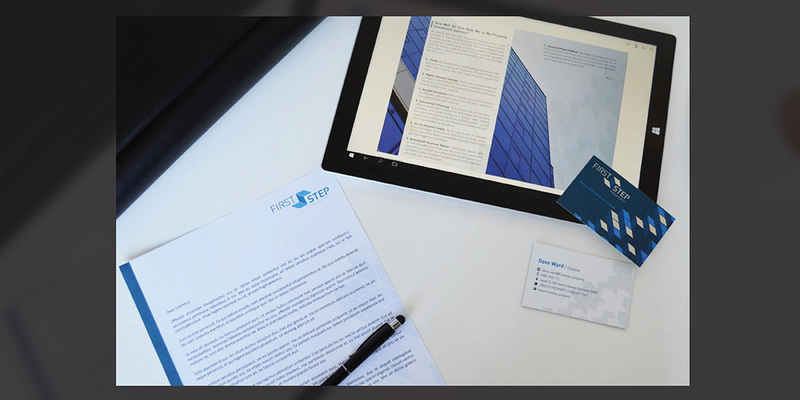 From in-depth building and regional analysis to unique financial methodology and innovative loan repayment solutions. 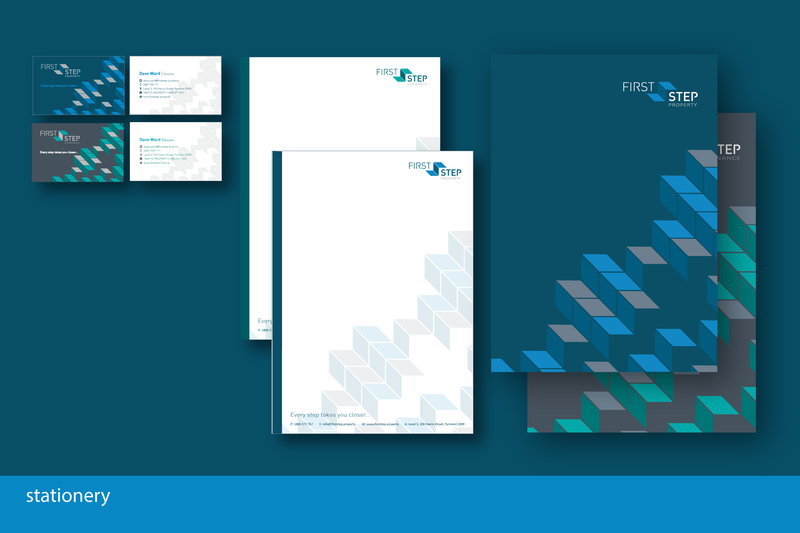 Our role at Living Lines has been to create the brand DNA that said EXPERT and TRUST… Which is at the core of this business. 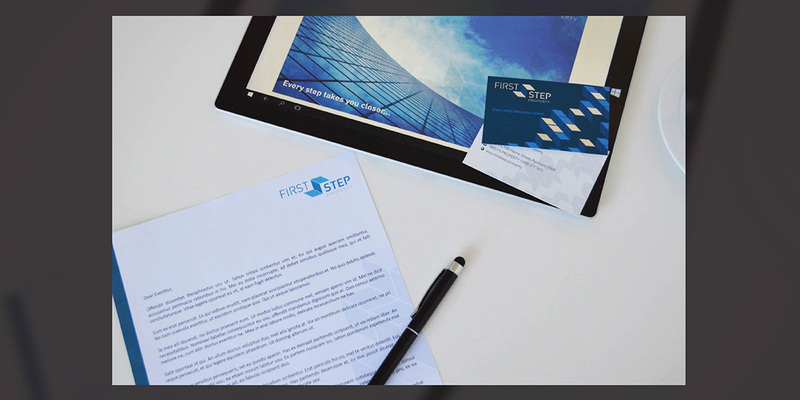 First Step Property has three key elements to its suite of services; ‘First Step Property’, ‘First Step Finance’ and its loan product ‘Home Sooner Loans’. Each of these elements required the development of logos and strong brand identities, but housed under the consistent company brand DNA. 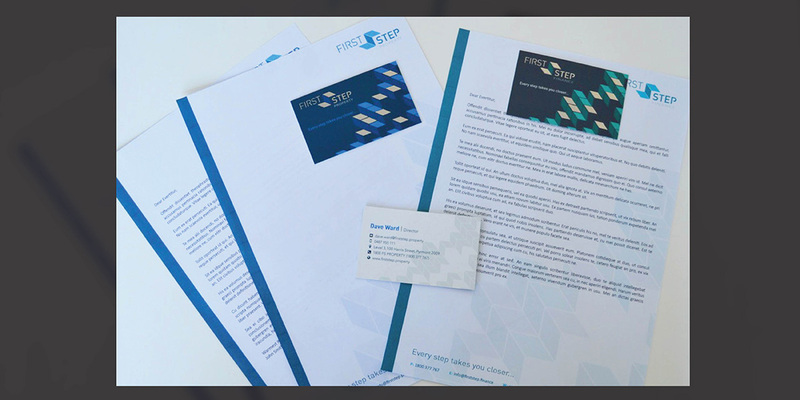 After our discovery-workshop we set to about building the unique brand DNA for First Step. 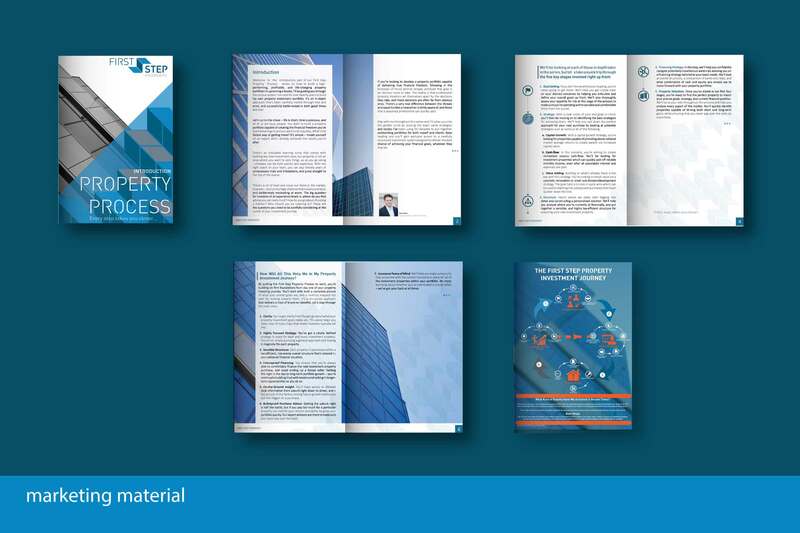 The area of financial property investment has been a particular growth segment within financial services and as such It is key to unveil each company’s unique point of difference. 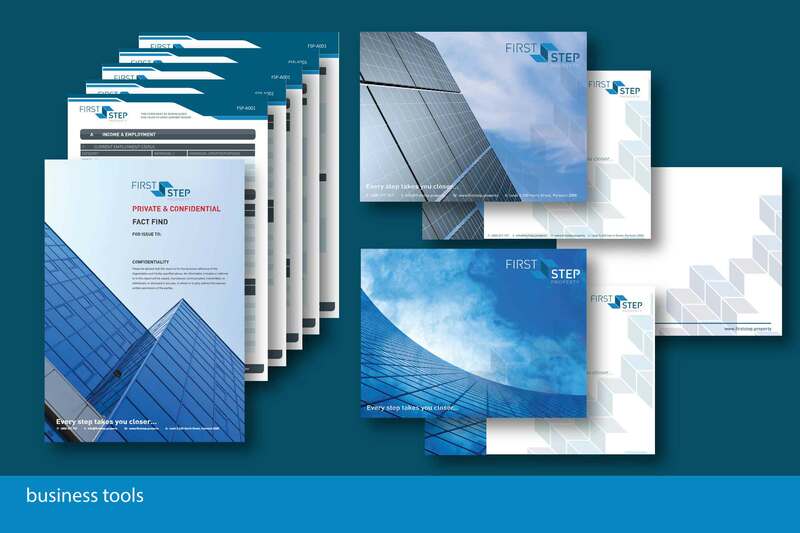 This ensures it is correctly communicated to each of the specific markets. 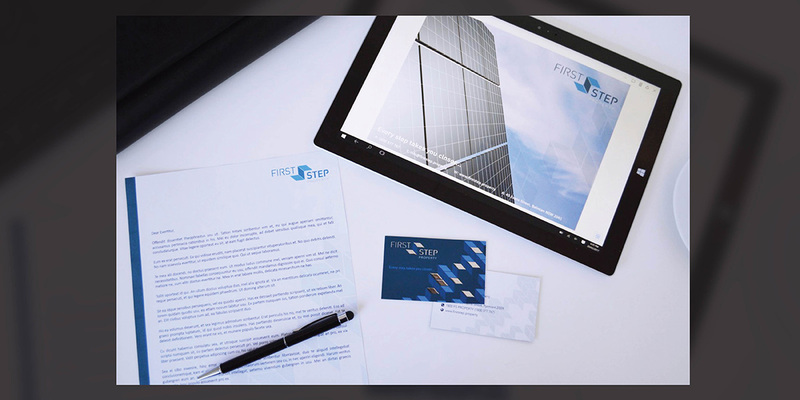 Living Lines focused approach in developing brands within the financial industry, is to hold ‘TRUST’ at the core when connecting with potential customers. 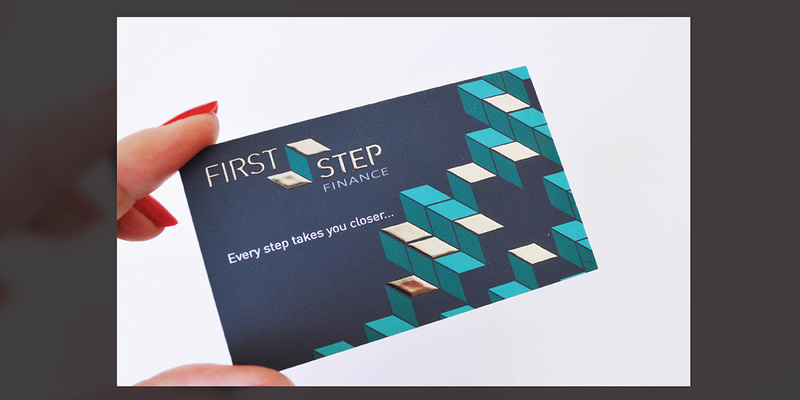 Confirming it is reinforced consistently throughout the client’s financial journey. 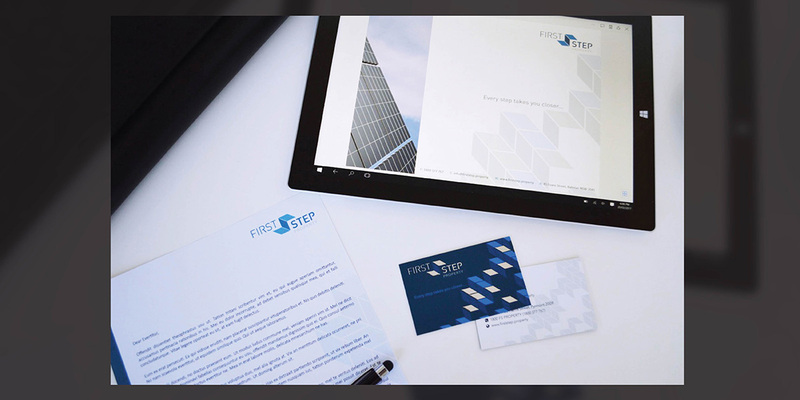 Led by an extensive history of property, investment analysis and acquisition over the past two decades, the message from First Step is ‘The trusted expert’. 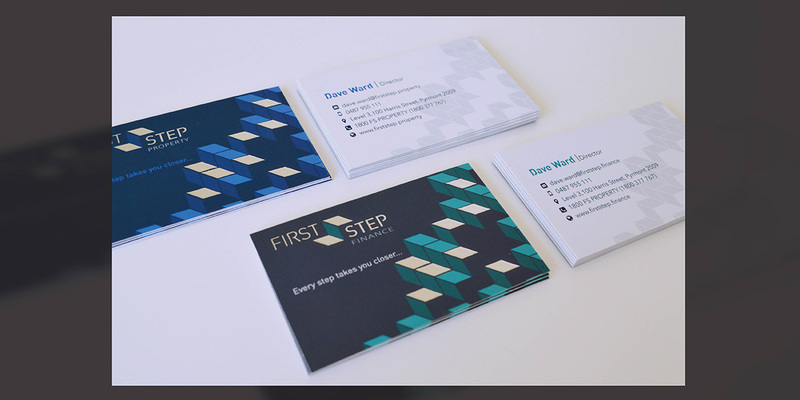 We set about creating the DNA that truly reflects the ‘Expert’ behind this brand.